Police shot and wounded a knife-wielding man inside Berlin’s main cathedral on Sunday (June 3) but said there was no indication the assailant had a “terrorist” motive. Officers cordoned off the entrances to the landmark in the heart of the German capital after the incident, in which one policeman was also hurt by what was believed to be a police bullet. About 100 people were visiting the cathedral at the time of the incident and had been evacuated by staff by the time two police officers arrived at the scene. 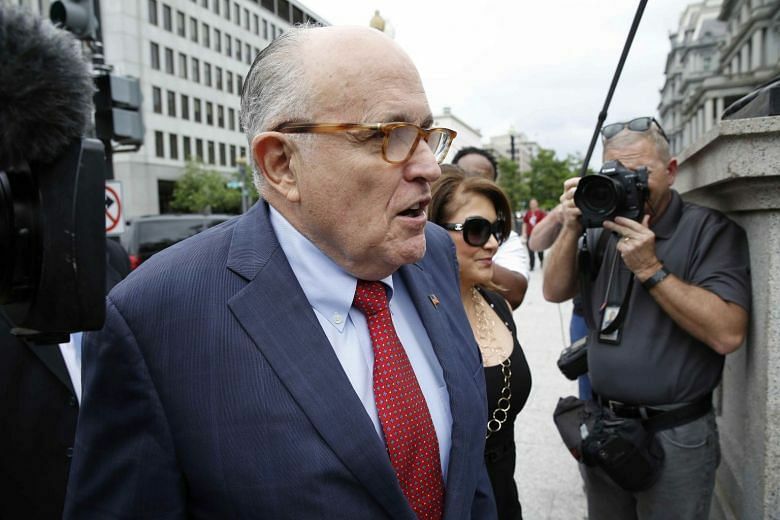 President Donald Trump, under pressure from special counsel Robert Mueller’s investigation into Russia’s role in the 2016 US election, probably has the power to pardon himself but does not plan to do so, his attorney Rudy Giuliani said on Sunday (June 3). 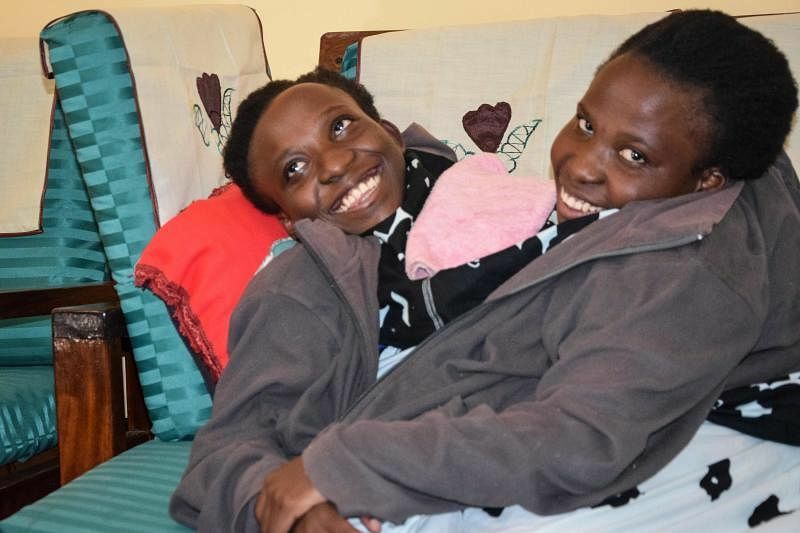 Two conjoined sisters, who became famous when they began their studies at a Tanzanian university last September, have died at the age of 21 following a long illness, the president of the east African nation announced on Sunday (June 3). Maria and Consolata Mwakikuti, who were joined at the abdomen, become minor celebrities in Tanzania where the media had closely followed their path through high school. Their admission to the Ruaha Catholic University in Iringa in September 2017 had marked a first in a country where disabled people are often marginalised or abandoned at birth. 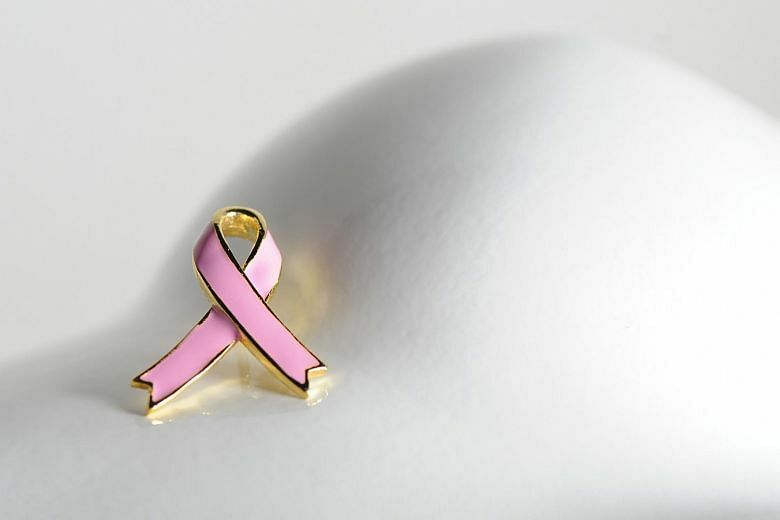 Two major studies released on Sunday (June 3) show that many people with breast and lung cancers may forgo chemotherapy and still live longer, signalling a waning need for what was long seen as the standard of cancer care. The first study, described as the largest breast cancer treatment trial to date, found that the majority of women with a common form of breast cancer may be able to skip chemotherapy and its toxic, and often debilitating, side effects after surgery, depending on their score on a genetic test. Neymar proved his fitness for the World Cup with an explosive return to action that left Brazil manager Tite stunned as the superstar’s superb strike inspired Sunday’s (June 3) 2-0 win over Croatia. Sidelined for 98 days after breaking a metatarsal and spraining his ankle while playing for Paris Saint-Germain in late February, Neymar had confessed to concerns about his fitness ahead of the World Cup in Russia. But, after appearing as a half-time replacement for Fernandinho, Neymar eased his country’s fears by scoring a magnificent individual goal in the 68th minute at Anfield. Tite couldn’t believe what he’d just seen from the striker in his first appearance for over three months.